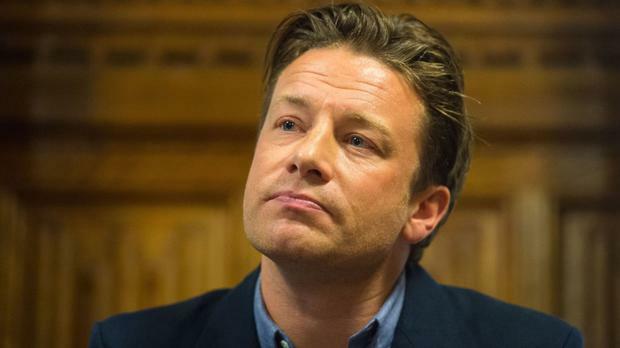 Jamie Oliver has been accused of “cultural appropriation” by a Labour front-bencher and ally of Jeremy Corbyn after he launched a new range of “punchy jerk rice”. The television chef was criticised for incorrectly using the label “jerk”, which originates in Jamaica and usually applies to a spicy marinade for meat. Dawn Butler, the shadow equalities minister, said that Mr Oliver’s use of the term was not “appropriate”. She said that he should ask Levi Roots, the creator of jerk barbecue sauce Reggae Reggae, to teach him about it. The row began when Marti Burgess, the associate director of law firm Gregg Latchams, tweeted a picture of the “jerk rice” in her local supermarket.